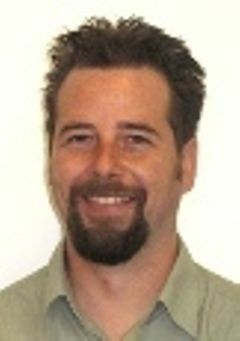 What is your opinion on the future of software testing? The more the world comes to rely on the digital world, the greater the need will be for software testers of all flavours. What do you hope to gain from the Zappers Community? What is your email? You will only get an email monthly directly related to group. Zappers is a peer sharing community designed for those who believe in learning from each other and sharing testing knowledge. Zappers are from all walks of life, some are professional software testers for large international corporations, whilst others are computer science students looking to see how their skills match up, anyone with an interest in software testing would be most welcome to join us. Zappers believe in raising the standard of software testing internationally so most Zappers come along to share their knowledge and tips, whilst others come along to network with like minded people in the industry. 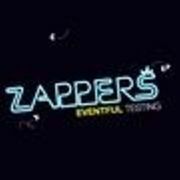 All Zappers events are free to attend with complimentary food and drink as well as a chance to win prizes.